You carry around too much stuff, or not enough? 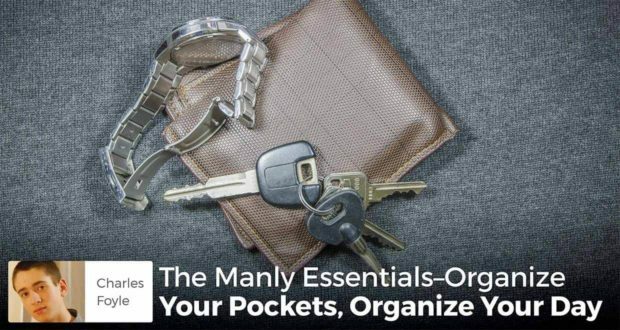 Charles Foyle explains the six essential items he carries in his pockets. 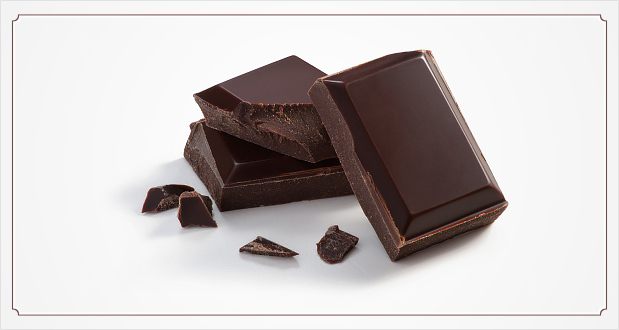 Customizable for the individual. 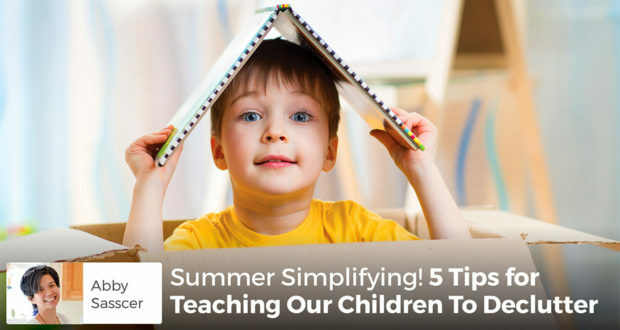 Summer is a great time to set goals be organized for the school year ahead. Seton alumna, Anna Eileen, shares the keys to make this academic year a success! 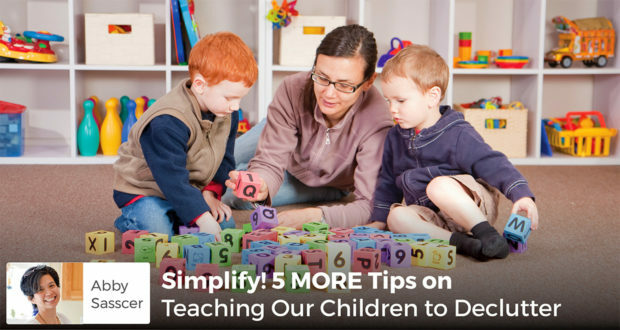 Minimalism: A Homeschooling Mom’s New Best Friend? 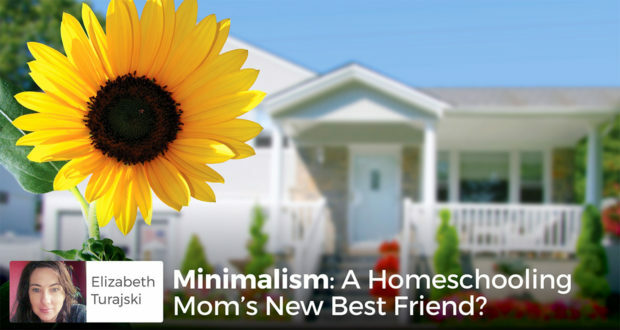 Mom of six, Elizabeth Turajski shares how minimalism brought more peace to her homeschool. 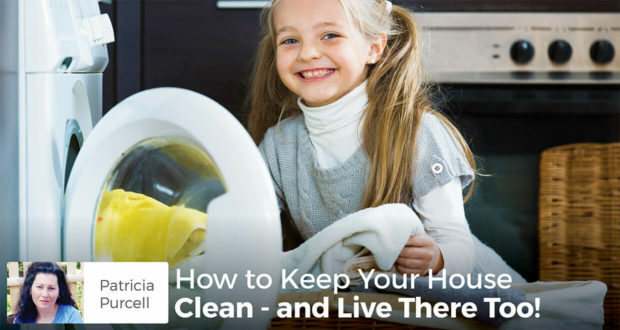 Could a simpler, slower lifestyle be just what your family needs? Does your drab desk need a transformation? 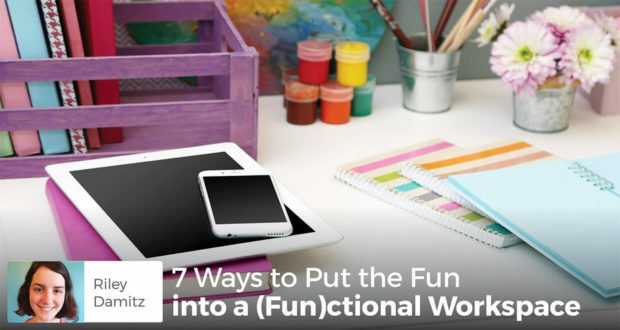 Riley Damitz relates the seven easy and creative steps she took to put the "fun" into her functional work space. 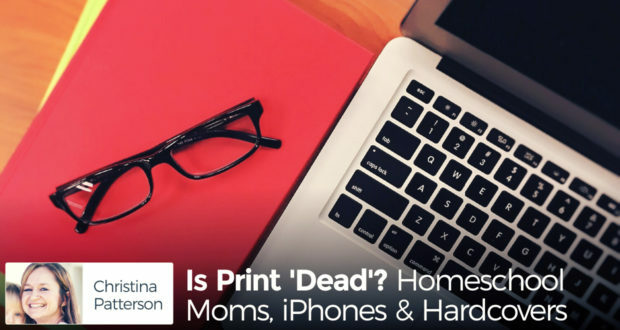 Christina Patterson, former public school teacher and now homeschool mom, doesn't think that a digital age is 'taking over'. It just gives us more options! 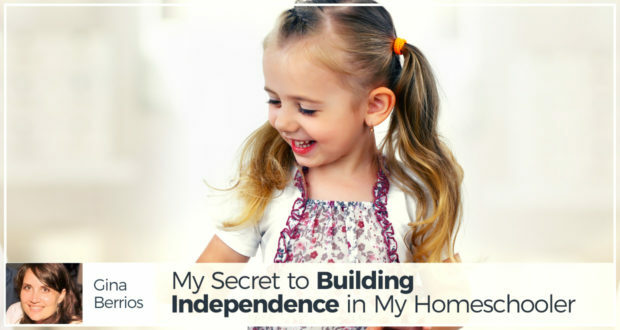 Gina Berios shares 2 independence-building hacks for her 6 homeschooler children; color-coding and organizing the planners. 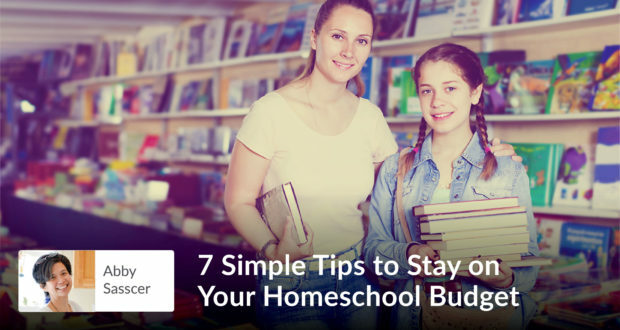 Homeschooling is like having two full time jobs: school teacher and stay-at-home mother. 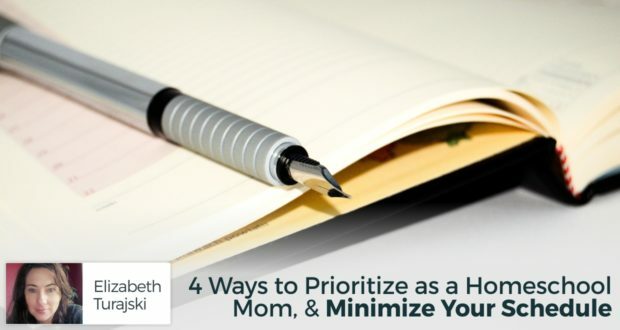 Here are Elizabeth Turasjki's 4 steps to keeping simpler schedules. 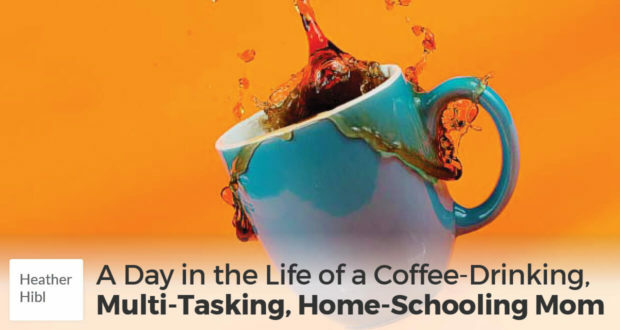 Patricia Purcell homeschools her 3 kids, so she knows that life can frequently get in the way. 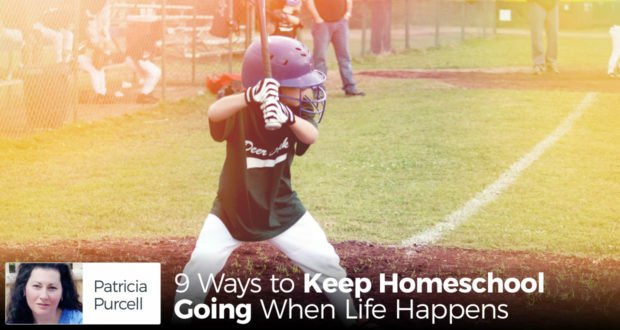 Here are her 9 ways to keep going no matter what happens. 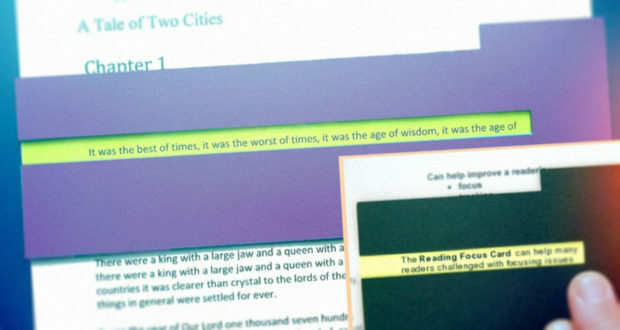 by Joan Brennan | The Reading Focus Cards have helped thousands of children and adults to focus and read better, especially those with symptoms of dyslexia, ADHD, autism (diagnosed or suspected), and other challenges that can impact reading success. by John Clark | To all you organizers out there, can you please write an organization book for me? To help you get started, I have some questions. 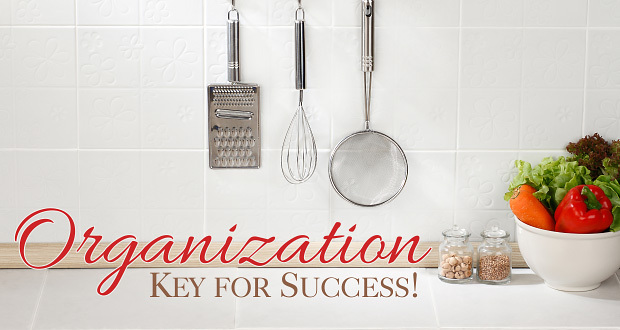 Organization: Key to Homeschool Success! 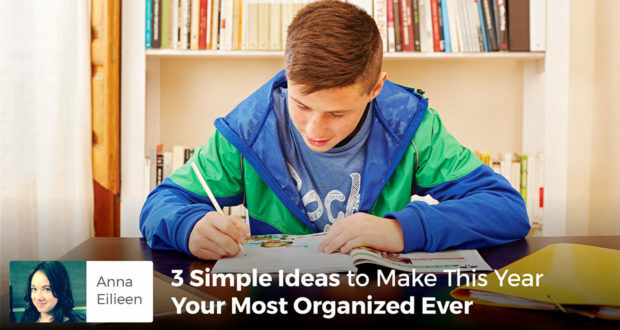 Being organized often seems impossible, & moms ask “Why try again?” Here are 3 simple themes broken into 13 easy tips to give you fresh hope and order! 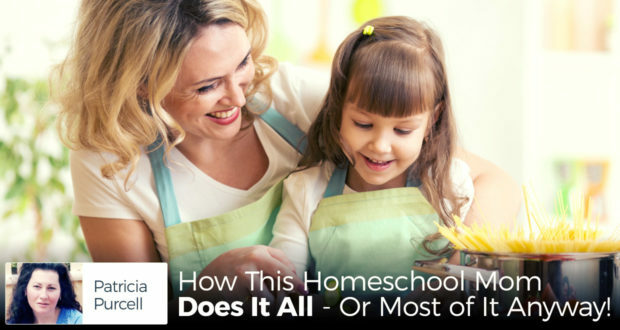 by Lorraine Espenhain | Once a month, I host a book reading club for Catholic homeschooling moms in my home. I like to use these monthly meetings as an excuse to try out new recipes on those gathered under my roof. If the response is favorable, I then make the dish for my family.